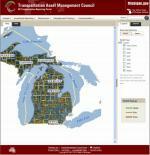 Click here to view maps of road rating data from the Transportation Asset Management Council. The maps are searchable by community, region, and year. (To view the website your computer must be running the most current Java script version). NATS Committee members, please use this data when filling out project applications. Information is in tabular form and there are data from 2003-2015. This is a VERY long document and may be hard to download if you have a dial-up internet connection. 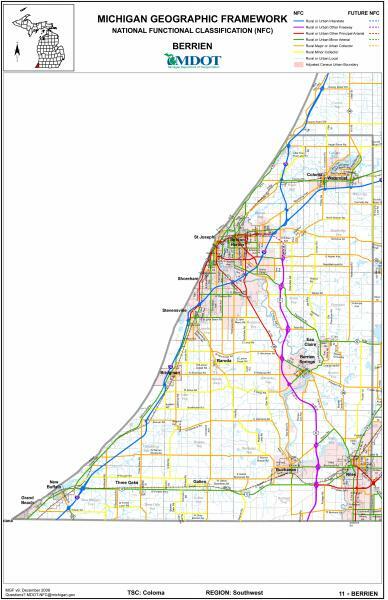 Contact Transportation Planner Brandon Kovnat at (269)925-1137 ext 1524 with questions. This page last updated on 8/30/2018.